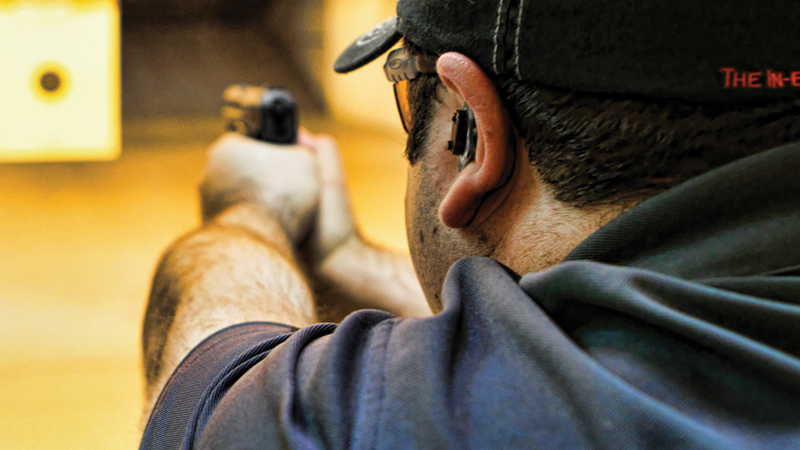 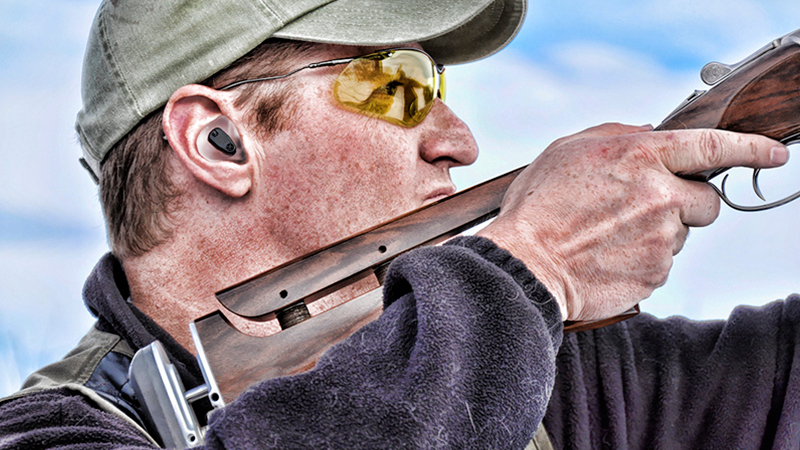 The optimal hearing protection option made specifically for shooting sports and high impact noise situations. 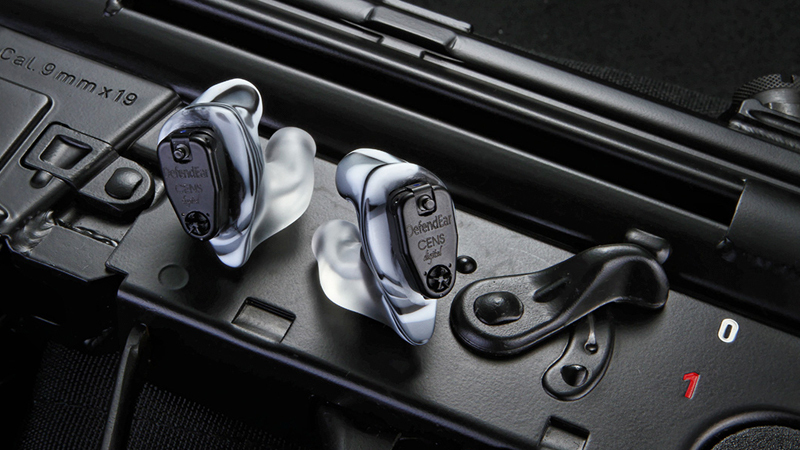 The Digital 1 is designed for extreme comfort and delivers excellent universal noise suppression, as well as ambient noise amplification to ensure users’ hearing is well-protected in any shooting environment. 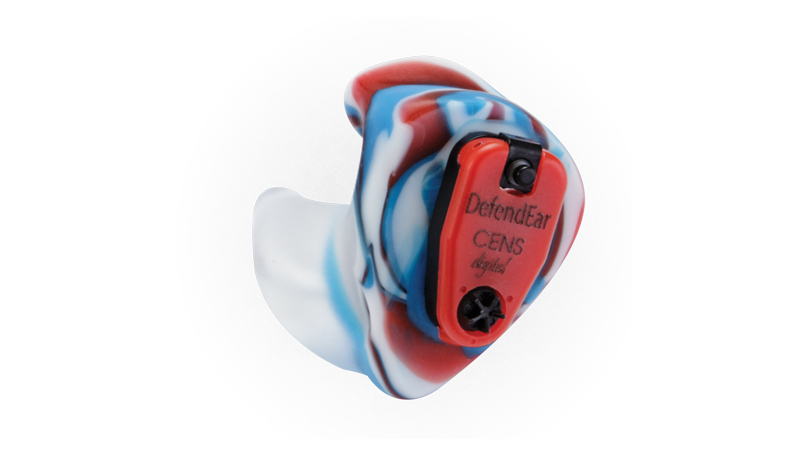 DefendEar Digital field-removable electronics allows for easy cleaning, service repairs, or future upgrades. 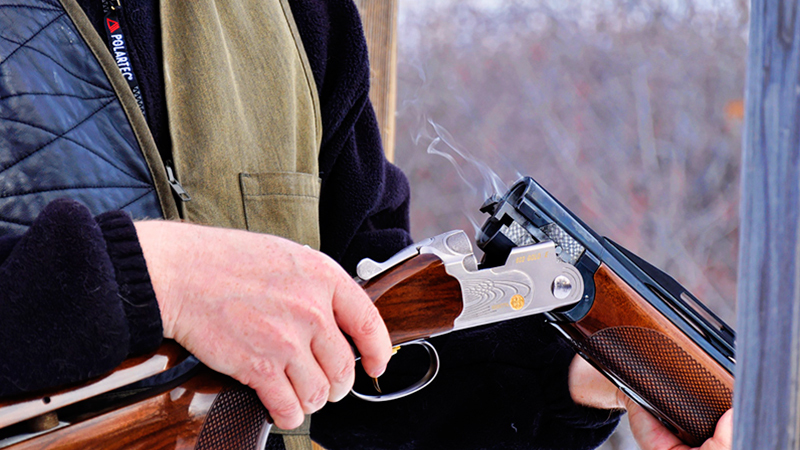 Made specifically for shooting sports and hunting. 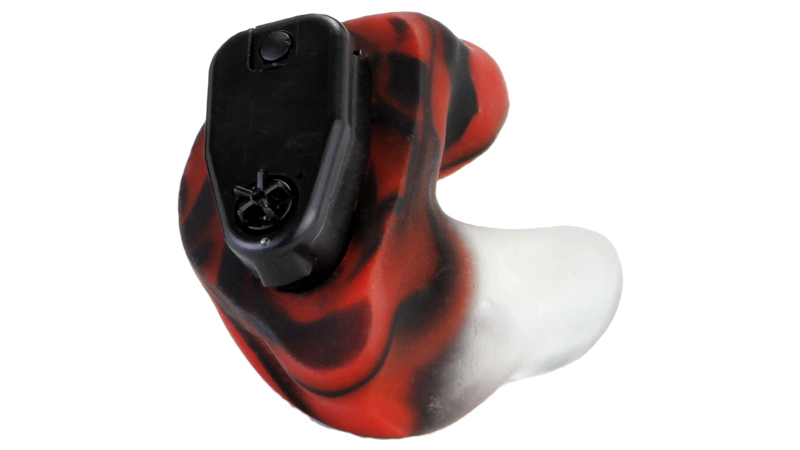 1) Game Mode: Ideal for any natural hunting environment where intermittent gunshot noise may occur. 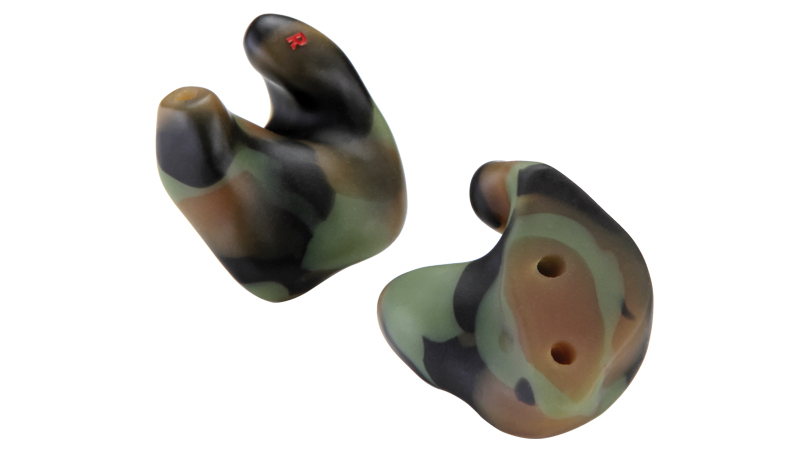 2) Clay Mode: Ideal for suppressing continuous gunshot noise at any shooting range or area where rapid shots may be fired. 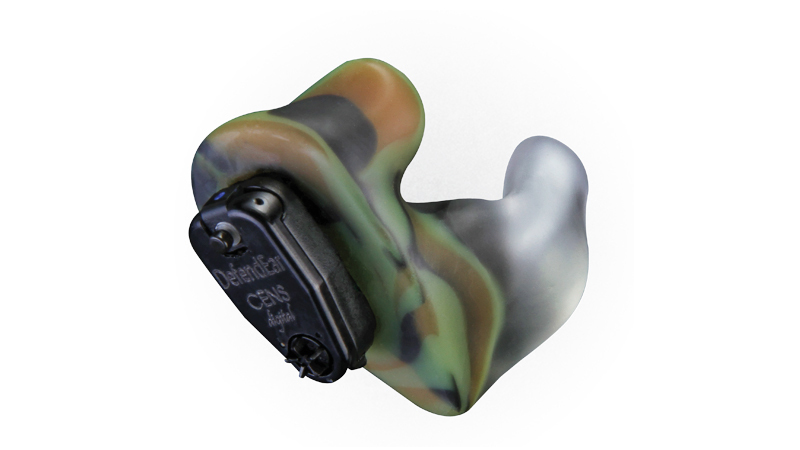 The preferred hearing protection option for any situations or environments where high impact gunshot noise may be prevalent, this unique product allows users to choose the best level of hearing protection specific to their own shooting environment. 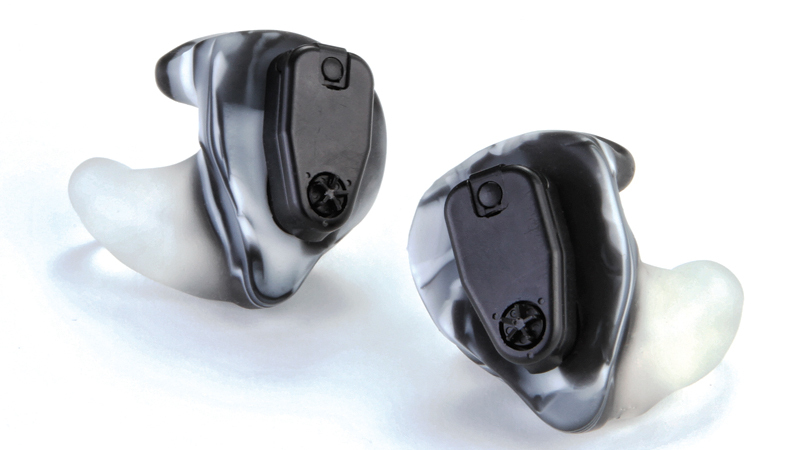 The Digital 2 is equipped with two different modes of protection. 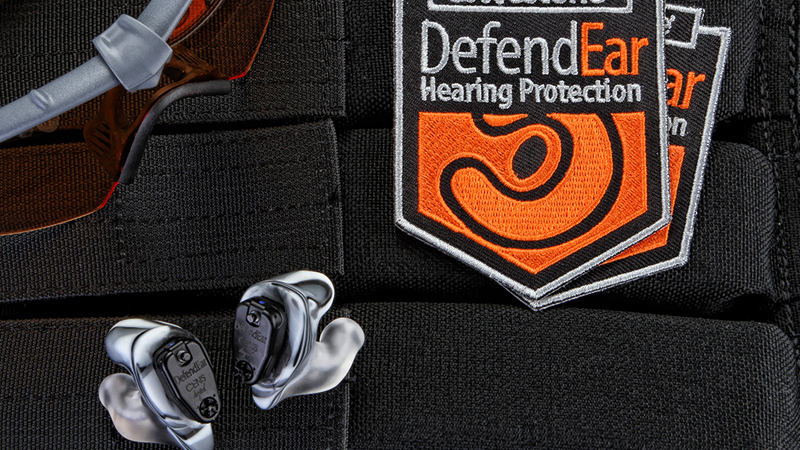 The premier hearing protection option for avid hunters, the DefendEar Hunter has increased noise suppression for large caliber firearms, and the selectable “Sever Conditions Mode” offers a higher level of wind noise reduction than the other “Normal” mode. 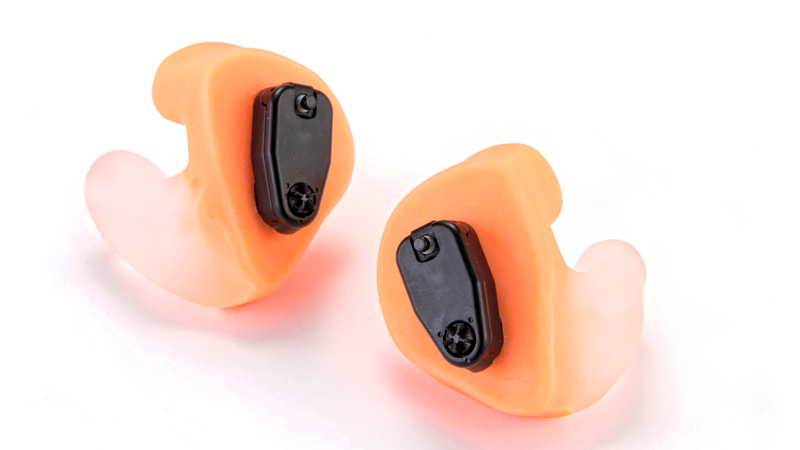 1) Normal Mode: Provides the most amplification of any DefendEAR Digital model when amplifying low-volume sounds to help detect nearby game movement. 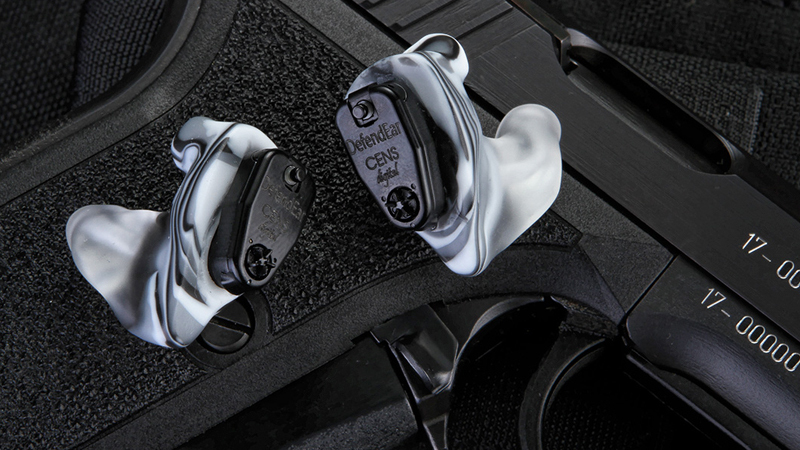 2) Wind Mode: Reduces natural wind noise making it the obvious choice for hunting on the open range or in hunting stands during windy conditions.